Cairns has progressively become more popular over the years and in recent times it has become the city of choice for interstate migrants to call home. Currently home to 159,000 people, the city offers magnificent coastal living, beautiful tropical weather, warm crystal blue waters and a gateway to the largest World Heritage area in the world. It really isn’t difficult to see why people choose to migrate here to grab a little piece of paradise. 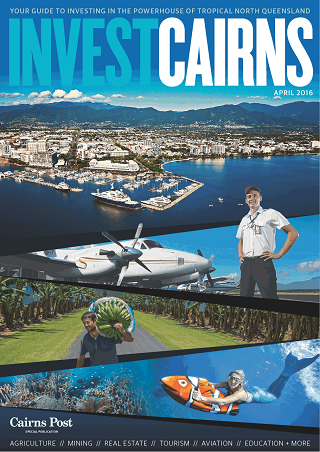 Moving to Cairns will ensure you get your dose of vitamin D, with sunshine all year round. The weather is different to most parts of Australia and residents can experience two seasons per year known as the tropical summer (December to April) and the tropical winter (May to November). During the tropical summer, you can expect an abundance of sunshine with hot sunny days with temperatures between 28-32 degrees. Thunderstorms can be expected during the evenings where the level of humidity typically is at its highest. However, tropical winter is where most tourists visit Cairns with temperatures reaching an average maximum of 30 degrees whilst southern states are experiencing cold winter climates. The Great Barrier Reef and the Wet Tropics Rainforest are two world heritage listed natural attractions significant to Cairns. 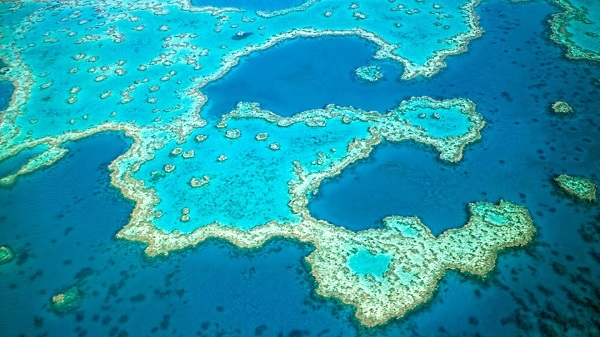 The reef is the largest in the world and is Australia’s first World Heritage listed area, there are over 1500 different species of fish and over 300 species of corals. The Wet Tropics is a tropical rainforest located in the north east coast of the state starting from Townsville. It covers close to 900,000 hectares of natural beauty with rivers flowing along gorges transforming into scenic waterfalls. 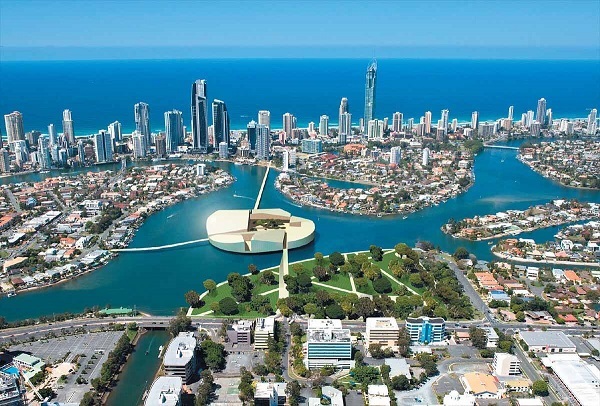 Cairns has all the infrastructure of a big city without being busy, you have access to several shopping centres, great selection of schools and hospitals. Peak hour traffic is simply non-existent compared to major capitals cities, public transportation is well connected by buses, trains and taxis whilst the airport is less than 10 kilometres from the city and the seaport offers modern catamarans capable of transporting hundreds of passengers. The beaches of Cairns are known as the northern beaches with crystal white sand and clear blue waters offers plenty of opportunities to relax and enjoy life itself. 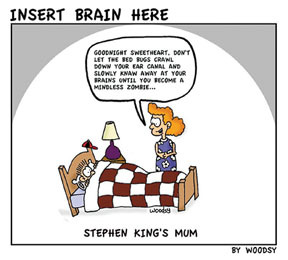 Migrating to Cairns and leaving a place where you once called home can be an extremely testing time. It is important to prepare for any move, the more time you have to plan and organize; the better it will be for your migration. Moving is never easy, however people who choose to move to Cairns see the amazing coastline, the beautiful marina and imagine the endless opportunities they’ll have to spend in the warm waters. If considering moving up from the southern states, it is best planned to not coincide with the influx of tourists during tropical winter, take advantage of cheaper airfare tickets and compare vehicle transport quotes to cover your car or boat transportation requirements. Cairns is a fabulous place to visit and there’s always plenty to do to keep yourself entertained. To help make your life a little easier, the following are the top 10 things you can do when you are visiting Cairns. You will need to drive a short distance outside of Cairns to visit, but it is definitely an absolute must-see. You will be visiting a real rain forest. The park covers 100 acres, and has a series of tours along with an impressive koala park. You will really love this if you are a nature lover. The Aborigines have lived in this part of the world for thousands of years. Therefore, it makes a lot of sense for you to spend some of your time there learning about their culture and history. So you should definitely take the Daintree Dreaming tour and maybe think about going on an overnight safari with guided tours and talks conducted by Aborigine elders. The Skyrail Rainforest Cableway, located on Cairns’ outskirts, will give you an entirely new perspective on this area. 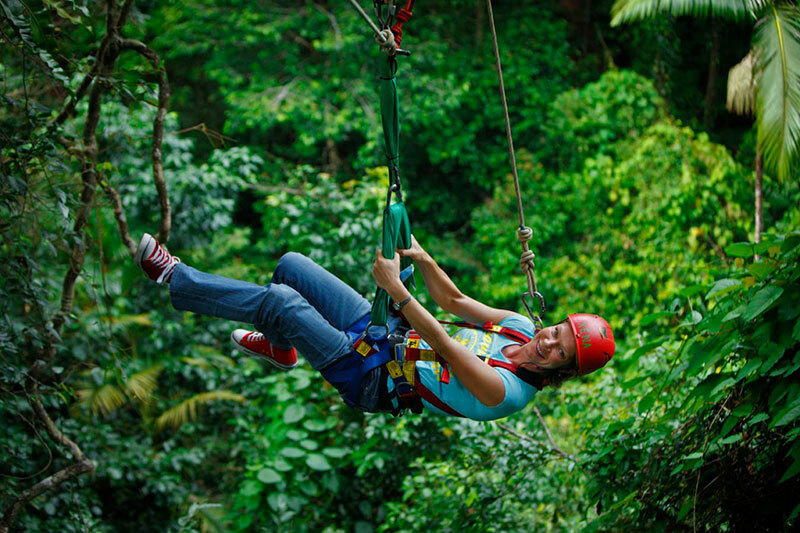 It will take you on a ride covering 7.5m over the rain forest and gorges. It is an absolutely spectacular ride. If you are afraid of heights, then you should avoid it. However, if you do decide to go make sure to remember to take your camera along with you. Australia has so much wildlife that it really is logical to see as much of it as you can but in a controlled way. There are different wildlife shows at the tropical zoo every day, which includes a chance for you to get very up close and personal with some of the native species. This five star attraction is ideal for all members of your family. The railway travels from Cairns over to Kurandu. It is quite the understatement to state that it travels through some spectacular scenery. You pass through waterfalls, rain forest, and rugged mountains. Who would turn down an opportunity to see all of this? It might not be a really long journey, but it is certainly a spectacular one. Although it is a bit of a trek to get there, this is a really cool place that you absolutely must see. It is a huge place with a gigantic waterfall and many different areas for you to explore. It features spectacular scenery and is a great place to hike. The island is actually a national park situated around 27km south of Cairns. This tropical island is well worth visiting, especially to see the coral reef surrounding the island. The interior always has its very own rain forest, and here is a great resort. The 45 minute ferry ride to and from the island is also very enjoyable. Located 27km north of Cairns, this is a classical tropical beach with plenty of palm trees. It features amazing sand, perfect weather, outstanding views and is fairly quiet as well. It’s the perfect place to be on your vacation. If you are going to be visiting this part of the world, then you simply must see the Great Barrier Reef. Seriously considering getting in some scuba diving to check things out closely or go on a boat tour. The Australian butterfly sanctuary is the prefect place to take your family to. It is located right in the center of Kuranda and is filled with these incredible insects that will leave your children as well as you and your spouse completely speechless and in awe. 30 years ago, CAIRNS iconic Esplanade was used as asbestos dumping ground. The harmful material has started spilling out onto the beach. A former teacher of Cairns State High School has lifted the lid on the demolition of several school buildings which were later used as landfill near where Cairns hospital helipad is located. Over the last three decades, coastal erosion has caused asbestos to spill out as pictured on the right potentially exposed to the elements. Russell Geisel (above) who taught at Cairns State High School from 1982-1995 said three World War II era buildings with asbestos roofs were torn down in the mid-80s. Mr. Geisel said that the sheeting was broken up at the school then mixed in with the rest of the rubble before being dumped on the Esplanade. 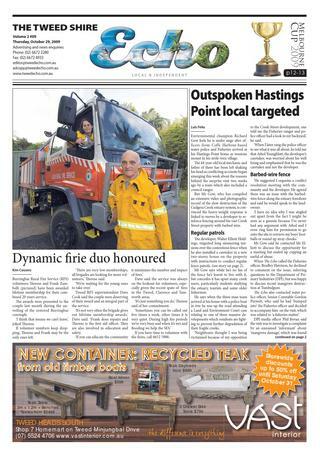 Four months ago, The Cairns Post revealed that white asbestos had spilled onto the shore opposite Cairns Hospital amid building material dumped about 30 years ago that has been used as landfill. He said that one day during school hours, he and some few people saw piles of sheeting perfectly sitting there and suddenly someone in a backhoe went and smashed it all up so that they could throw it into the back of a truck. 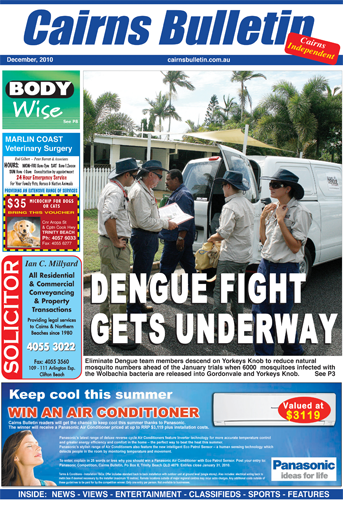 Two weeks ago, Cairns Regional Council inspected the area but they could not identify any asbestos sheeting. The Cairns Post gathered samples of the material from the Esplanade beach to be tested by experts at SGS Australia and reviewed by Clear Asbestos Removal. The laboratory analysis confirmed the presence or chrysotile which is white asbestos. Chrysotile has been the most used asbestos in Australia. It comprises of more than 50% of all asbestos used. Queensland Health says the asbestos fibers can be split by mechanical energy into progressively finer fibers of microscopic size. Respirable fibers are responsible for adverse health effects caused by asbestos including lung cancer, asbestosis, and mesothelioma. 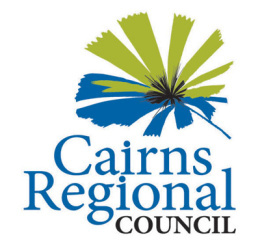 The Cairns Regional Council has said that asbestos remediation works are almost finished at the local Civic Theatre and it will reopen in three weeks. After finding asbestos in the backstage area last month, the council closed the theatre. It relocated shows. Mayor Bob Manning said there had been extensive cleaning. However, he said it was fortunate that the asbestos contamination levels were very low.